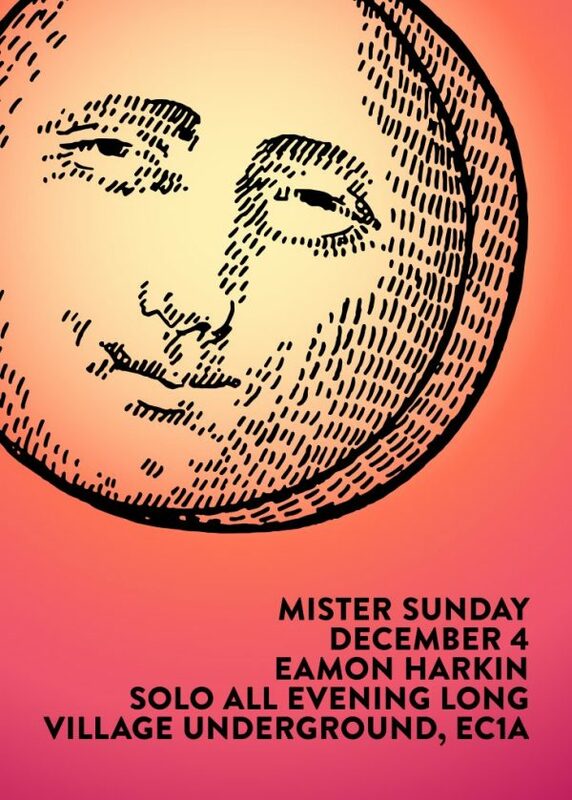 Eamon’s going solo all evening at our Mister Sunday in London this weekend. The party’s at Village Underground, home to a nice set of skylights and one of the best soundsystems in the Big Smoke. Tickets are available here.